A Seattle native, Tracey Cunningham—one part of the driving force behind Meche salon—is one of the most in-demand colorists in the world. Over the years, her unmatched ability when it comes to creating gorgeous and sophisticated looks has earned her a massive list of clients, including countless A-list actresses in addition to models and beauty and fashion insiders, each of whom depend on her unparalleled talent and meticulous eye for detail. 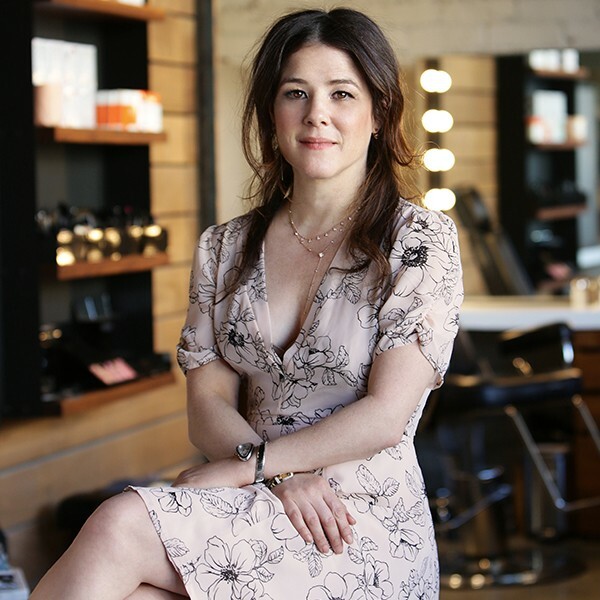 Tracey held in high regard by the industry’s foremost beauty experts, and she’s frequently quoted and featured in major fashion and beauty publications.